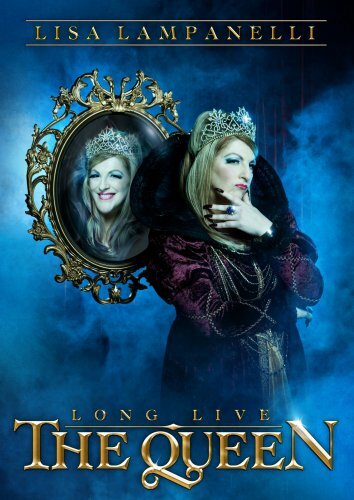 Order ‘Lisa Lampanelli: Long Live The Queen’ by clicking the DVD cover above! Will success spoil standup comedy queen Lisa Lampanelli? That’s what Howard Stern asked her in January 2009. He thinks that now that the standup comedian has hit the big time with her first HBO special, “Long Live the Queen,” on HBO, that it might be too much exposure for her extremely vulgar, awfully funny brand of humor. Maybe he’s right. But maybe, just maybe, it will open a lot of new doors for Lampanelli, who has long been a regular on the roast circuit, ripping new you-know-whats for her fellow comedians and celebrities such as Pamela Anderson, Chevy Chase and William Shatner. 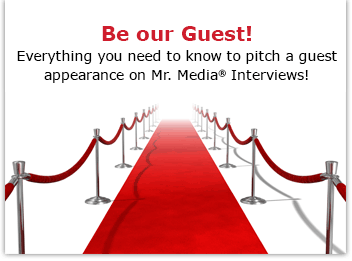 A word of warning for the fainthearted Mr. Media listener: There are no censors on this show. Nobody will be bleeping Lisa, who is known to thrown around four and 12-letter words. She is free to let it rip here. So if you’re easily offended, switch shows now. > The Party Authority in New Jersey, Pennsylvania, Delaware and Maryland!